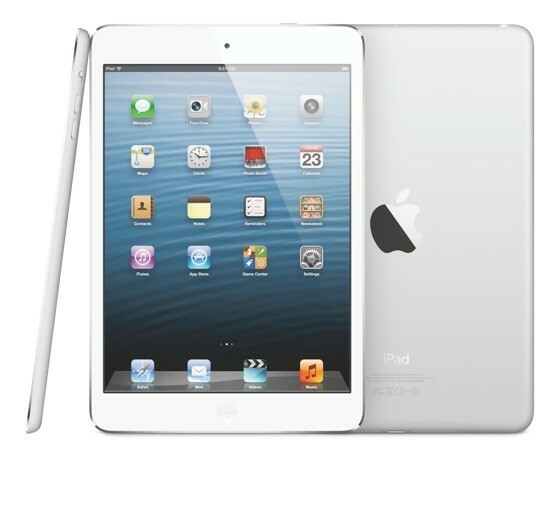 iPad Mini shipments to retailers will reportedly be cut to as few as 10 million for the second quarter, according to DigiTimes. Shipments of Microsoft's Windows Phone devices have surpassed those of the iPhone in seven markets, but that's not exactly a worldwide trend. 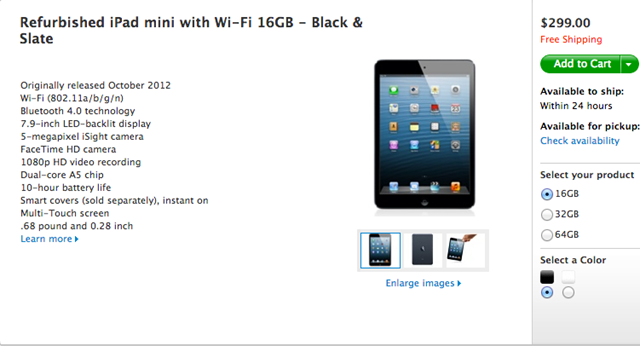 Apple Cutting iPad Mini Shipments in Q2 2013 to Prepare for Next Generation?